Marking its 10-year anniversary, Microsoft’s Skype team on Tuesday announced that it has introduced the group video calling feature to everyone on Android, iOS, and Windows 10 Mobile. Skype already supported group video calls but only for those who opted for Skype for Business. The feature is now available to non-subscribers as well. The feature can be used free of cost and will be rolled out to users in the ‘coming weeks’. However, for those who want to preview the group calling feature, they can sign-up by submitting some details. The Skype group video calling service lets up to 25 users share a video call on desktop. However, the popular VoIP service is not the only one sporting such kind of feature. 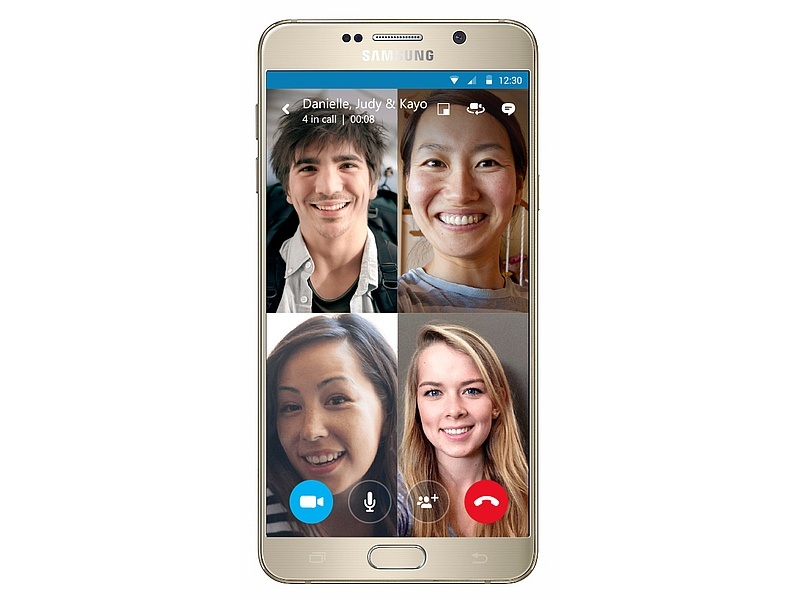 Rival apps such as GoogleHangouts also supports group video calling for up to 10 users. Line (with Popcorn Buzz), Viber, WeChat, and other popular chatting apps also have the feature. Hike in September last year introduced group audio calling feature, letting up to 100 people to talk to each other in a group call. Other popular chatting applications such as FaceTime and Facebook Messenger are yet to receive the feature. Gurdeep Pall Singh, the Global Corporate Vice President of Skype in the company blog post added that in 10 years Skype users have generated nearly 2 trillion minutes of free Skype video calls. “In fact, with that amount of time, you can use Skype to read to every child in the world for 10 hours, every family can be together over Skype for more than 7 hours and there’s still time left for the entire world’s workforce to have an hour-long interview via Skype,” he said. Google seems to be experimenting with new automated search options that are now visible to several users in the dropdown menu. As reported by several users, the Google Search option now shows Recent Searches, What’s Hot, and Nearby. Notably, the new options appear just below the last searched term in the search menu. It’s worth noting that until now on tapping the Search app, last few searched terms appeared first. 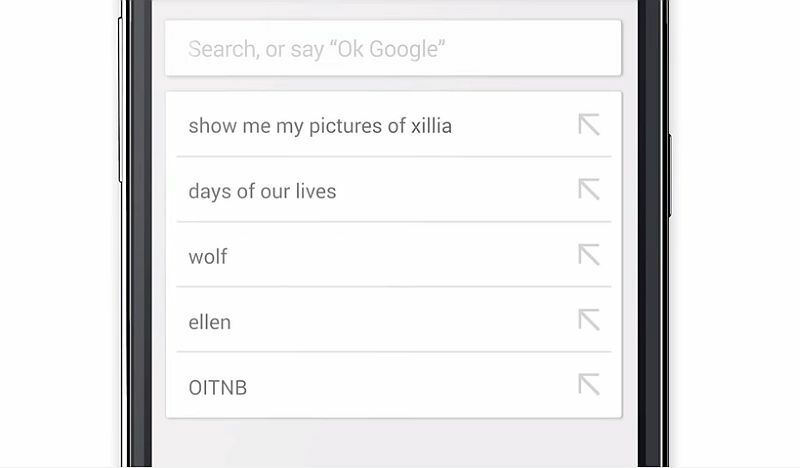 The Recent Searches includes all last searches while the What’s Hot option will throw popular search results. The Nearby automated search (via Android Police) however takes cues from Google’s Maps app and offers options such as Restaurants, Gas Stations, ATMs, and Coffee. So far, it is unclear whether the new search options will be default or will have an option to be disabled. We can expect Google to release an update to the Search app bringing the new search options. Additionally, Google has also started rolling out brand new yoga cards. Google’s Hong Kong Plus account confirmed the rollout and is said to be now available on mobile as well as desktop. 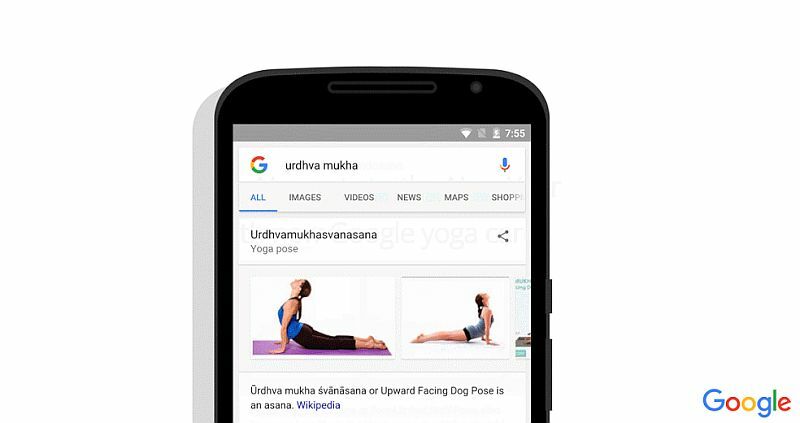 The new yoga-based cards will show up in search results when a user searches for a pose. The cards will offer additional details such as the Sanskrit name of the yoga pose and the advantages of the pose accompanied by images of the pose. Google in its post stresses that the new feature has been rolled out for people who are yoga enthusiasts and have just started trying the poses. The Microsoft Office productivity suite for Android has received an update that brings interesting new features to the Word, Excel, and PowerPoint productivity apps. Among other additions, the company is now allowing users to sign up for a free Microsoft account from within the app. Starting with Microsoft Word, users now get the option to choose the colour with which they want to highlight text. There is also a new feature called Smart lookup that allows a user to get relevant definitions, pictures, and other pieces of information gleaned from the Web right on the Word window. Excel for Android now offers a range of table styles, allowing users to change the way tables on their sheet look. Microsoft realises that pasting content on a small screen isn’t the easiest of things to do and hence it is fixing that with giving users more Paste options. Users can now paste a formula, value, or quickly format a copied cell. Google added a similar feature to Slides app for Android in October last year. PowerPoint for Android is getting some new features too. Users will now be able to play the embedded media files in their presentation. Microsoft is also making it easier for users to share their documents, spreadsheets and presentations with users. The update now gives users the option to share the files using WeChat and QQ apps. Users will also find the ability to sign up from within the app handy. 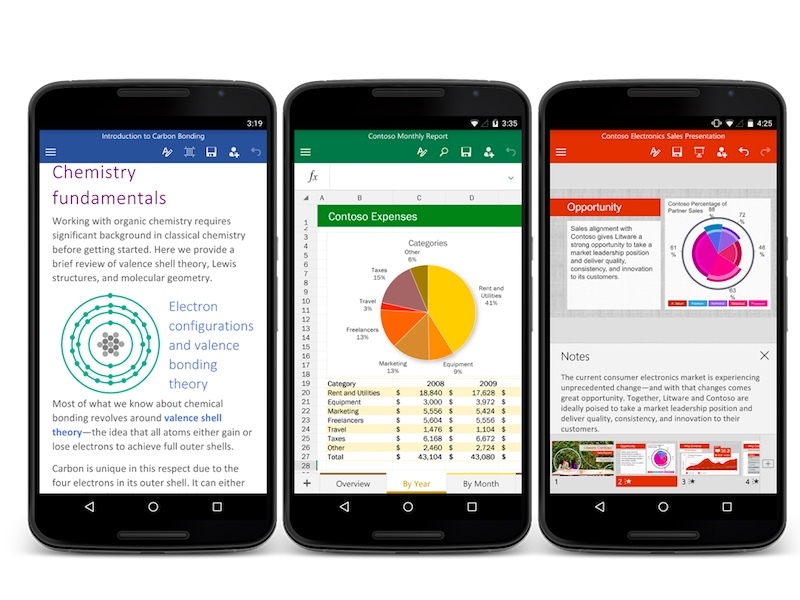 To recall, Microsoft released Word, Excel, and PowerPoint on Android last year. The apps are free to use.